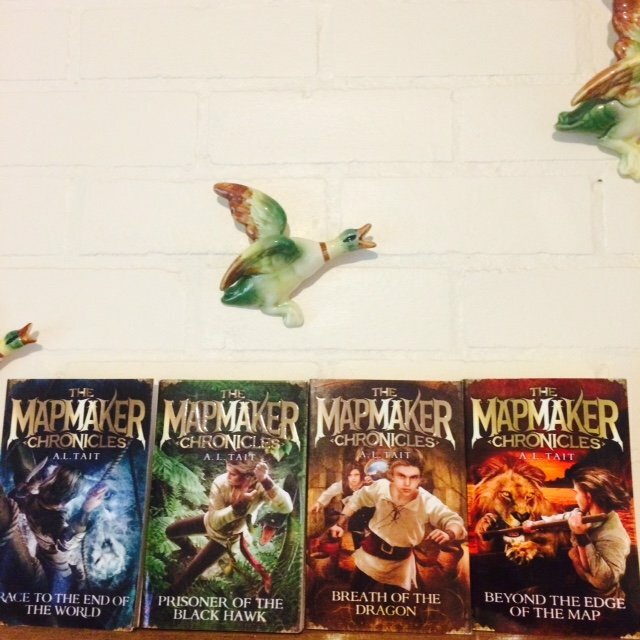 The Mapmaker Chronicles #4 is in the building! But this was not just any book. As soon as I saw the return label, I ripped it open at the counter. 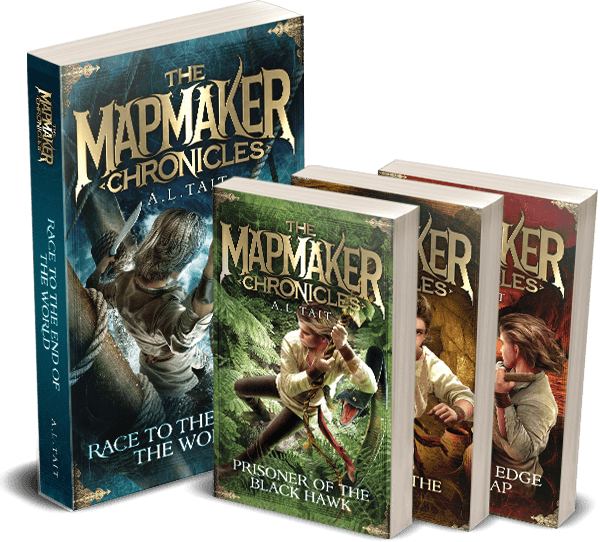 Yes, I am a goose, but seriously, the sheer rush of euphoria when I realised that the package contained my first printed copy of The Mapmaker Chronicles: Beyond The Edge Of The Map would reduce even the most sensible of people to jelly. I brought it home, I lined it up with the others on the fireplace mantel (under the ever-flying ducks), and I took a small moment to be really damn happy. 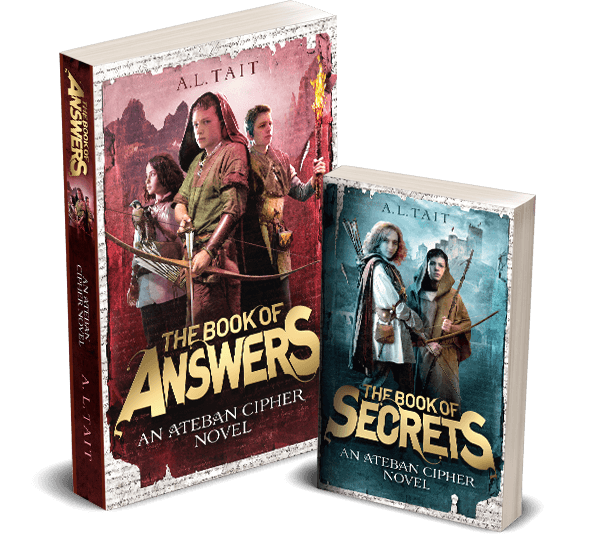 It’s a lot of hard work, this authoring caper, but those really damn happy moments make every late night, every shifted comma, every head-hurting edit worth while.